The beauty of pregnancy and the anticipation of greeting our new little one is very exciting. During pregnancy, women experience all sorts of benefits including a healthy glow, increased health, the excitement of the adventures in parenthood! Of course, all of this comes right along with the increased responsibility to care for this new life, starting from the very beginning of pregnancy. 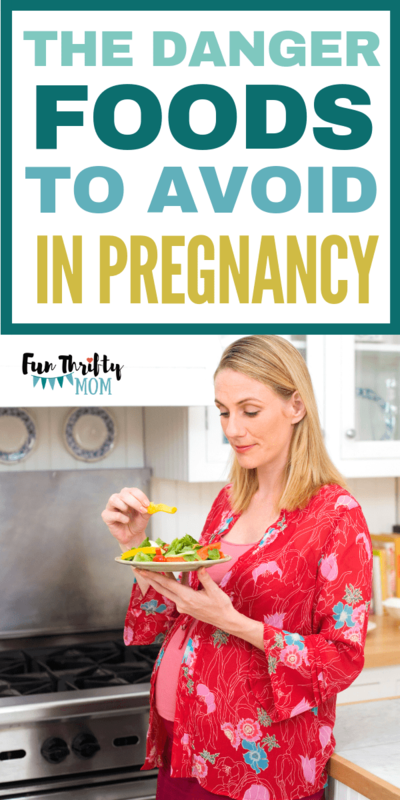 There are quite a few important steps and precautions soon to be mama’s need to take, including watching what they eat. 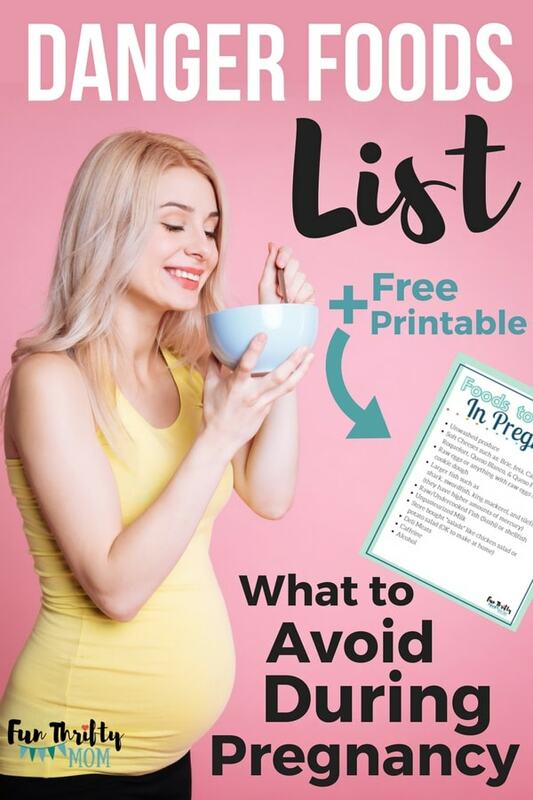 There is a known list of distinct foods that should be avoided during pregnancy due to various risks and complications that could arise. *Make sure you download the free printable to stick on your fridge! During pregnancy, there are foods we want to avoid, as these can pose certain risks for the pregnant mom and the baby growing inside of her. Always check with your provider before changing or starting any dietary plan. Risk: Caffeine is both a stimulant and a diuretic. Its stimulant properties results in increased blood pressure and heart rate, both of which are not advised during pregnancy.As a diuretic, caffeine increases the frequency of urination that results in a reduction of body fluids that can lead to dehydration. Caffeine also crosses the placenta and therefore reaches your baby.While adult women can handle the effects caffeine has on the body, a growing fetus cannot.First, a growing baby’s underdeveloped metabolism cannot handle caffeine. 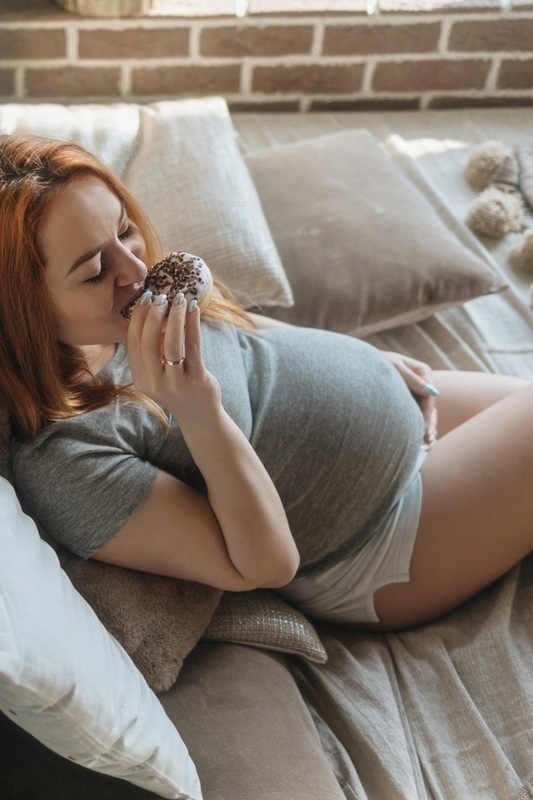 Second, the stimulant effects of caffeine can result in the disruption of a baby’s sleep and normal movement pattern that occurs in the later stages of pregnancy. Risk: The Centers for Disease Control and Prevention suggest that pregnant women are most susceptible to the toxic effects of nitrates and nitrites that can cross the placenta and affect the baby.Besides being carcinogens, nitrates could pose a risk to babies inside the womb because they have the potential to react with the protein hemoglobin that delivers oxygen from the lungs to the tissues; when nitrates turn into nitrites and react with hemoglobin, they create modified proteins known as methemoglobins, which don’t deliver oxygen as effectively to the baby. When the craving hits for one of the No-No foods it can be hard to resist with all of the crazy pregnancy hormones. No problem! We list alternative options to help fulfill some of your red flag cravings. Try the decaf options of your favorite drinks. Ask your doctor for his or her recommendations as to daily limits of caffeinated drinks. Heat your deli meat to steaming to kill any bacteria and eliminate the risks. The best way to stay healthy and fuel your pregnant body is through a nourishing diet. 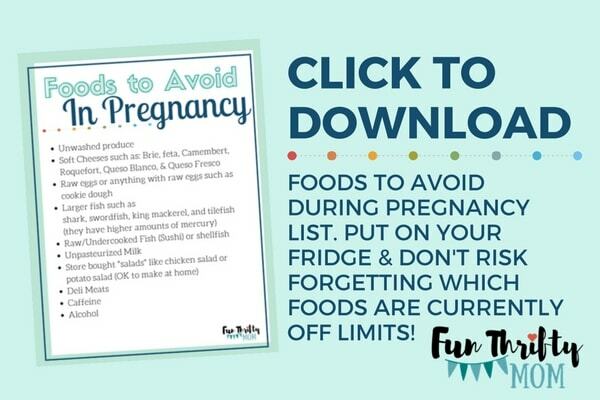 Explore healthy foods for comfort and support during your pregnancy. Just avoid the red flag list, and you should be good to go! P.S. If you haven’t taken a birthing course yet, I highly suggest looking at the KOPA Birth course. It’s amazing! After going through it, I think every pregnant mom should go through it! It helps pregnant women stop fearing birth, and gives you REAL ways to cope with the pain. You can read all about it in my full review here.